Espaliers are often seen as for the grandest gardens of the landscape design world and in the most formal and grand of gardens. But really, espaliers can work in almost any garden type: big and small, formal and informal, grand and modest. 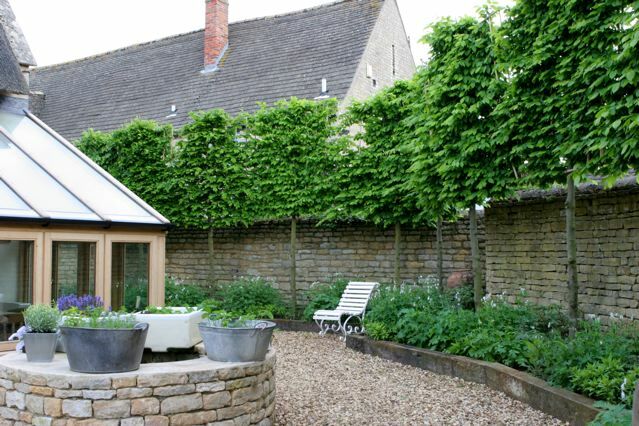 For city gardeners, espaliers planted along a wall provide interest and formality but also privacy to your garden space. it will provide instant vertical impact to the space without taking valuable square footage and compromising on style. They also won’t block light like a similar standard tree. 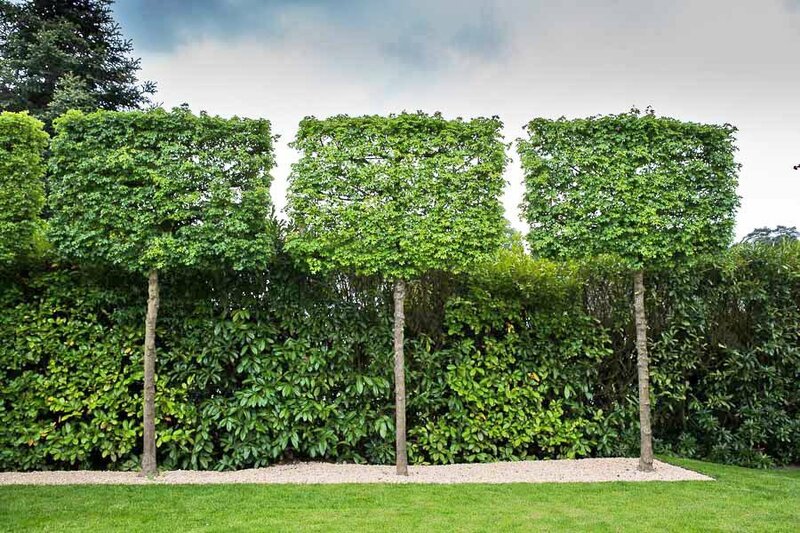 Lots of trees can be espaliered and you can train the trees from a young age but this takes a lot of work and a lot of years too, so let us do the hard work and you can have the kind of designer garden you always dreamed of with the screening & privacy that goes with it. The only maintainance involved with the espaliers once they are in your garden is an annual trim to keep them in place, this is very straight forward but if you would like we can organise to schedule you a yearly feed & trim just contact us directly for details of this service.